For tabs with S/N 1312 pls change this kernel in folder rockdev/Images. For tabs with S/N 1311 pls change this kernel in folder rockdev/Images. thanks very much for your phantastic work. 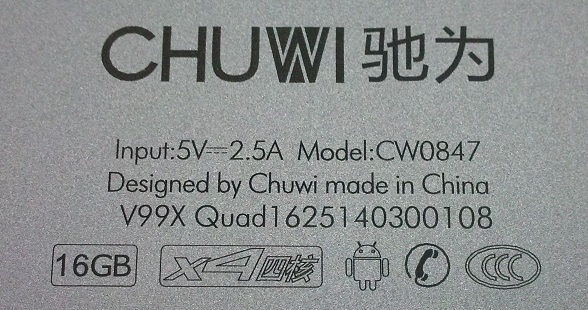 I own a Chuwi v99x and would like to root it. This is the only method I could find. Unfortunately I am not able to follow instructions as my tablet has no volume up or down buttons and I cannot enter flash-modus. Is there another way to connect the tablet to the PC in flash mode. If there is a way I could help I would be please but I am a beginner and need clear instructions. 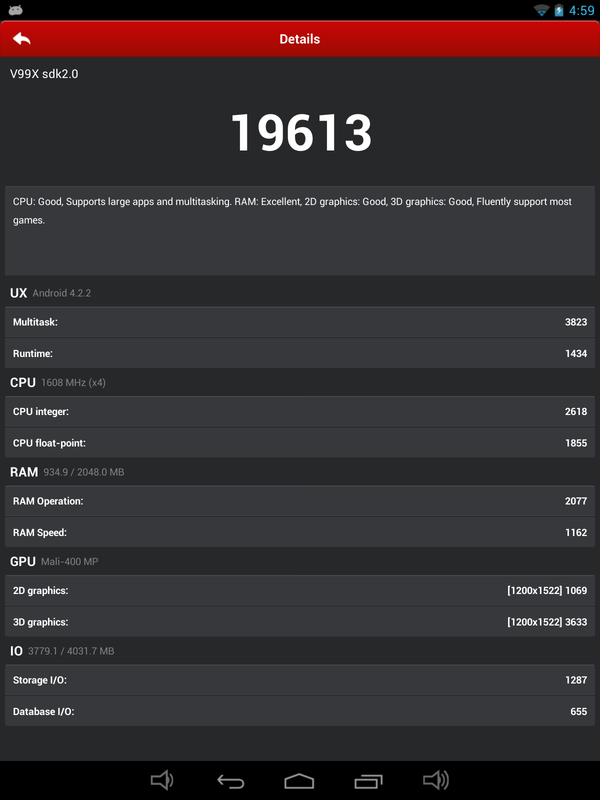 I do not understand about logs or tablet version (1401 ???) unless you tell me exactly how to find out. Flash driver will not work for win8.1. Also no usb3.0 ports are supported. "After boot after V99X in connection with a data cable while the computer is connected to a home computer in the open V99X upgrade tool ... and then click the switch ... After the prompt discovery of new hardware to install the driver from the list, or at the specified location"
So, best is you use the included driver installer to make the flash driver work. 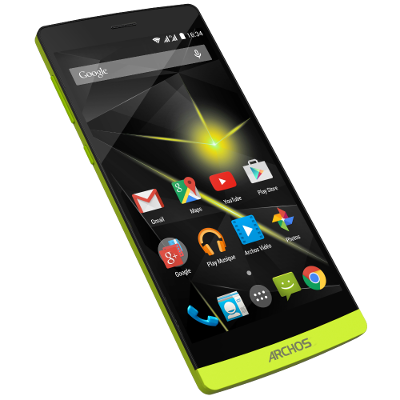 Then use the "switch" button in the RKAndroidTool to start the flash-modus. Maybe also holding power-off until tab is off and then plug usb-cable in while still holding the power-on will work. OK, thanks. This might be the issue, I am working on W 8.1. Will try to find a machine with W7. After that I report back. 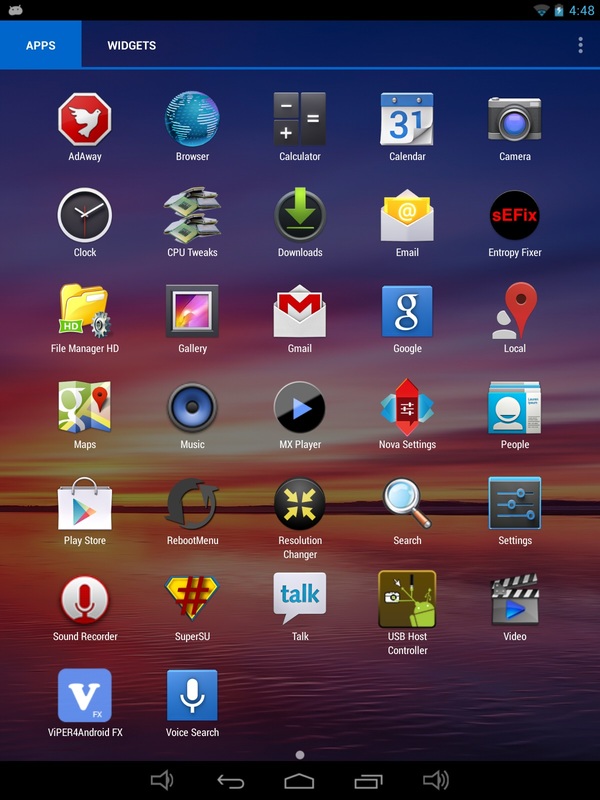 I attached a picture of my tab. What S/N do I have? I cannot find 1311/12 or 1401. Sorry for being inept in this task. I would say your S/N is 1403. So kernel 1401 (which means 1401 and later). To be sure can you pls post a screenshot of settings/About the tab? I must say that my frustration level is at the top now after trying last week to connect the tablet in flash mode. Nothing worked, I am sure I tried everything but not the correct method. I used a windows 7 laptop, installed drivers in the package and launched with administrator rights the RKA. I even got a popup confirming the ADB drivers were installed and the device was connected in ADB mode. 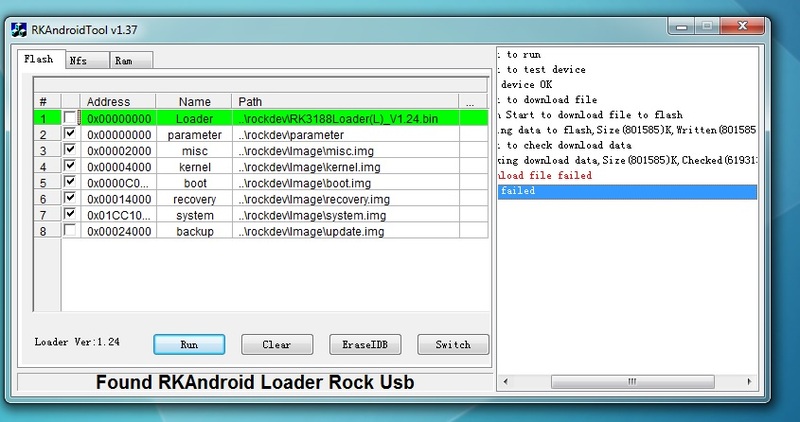 But the RKAAndroidTool.exe still shows permanently "No found RKAAndroid rock usb". Sorry for crying but I really need help, step by step in the correct timing. Alone I am not able to connect. After succeeding I promise to help and attach the logs. 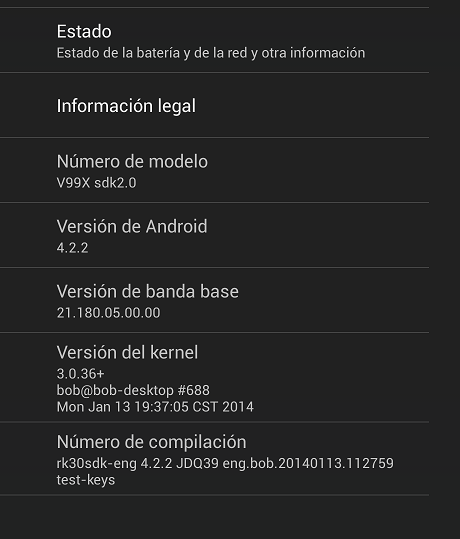 Ok, kernel bob #688 is the one for tabs with S/N 1400 and up. Use the driver installer which is included in the package. De-install the driver first, then install again. I am afraid I will have to give up. Driver deinstalled and installed again. Tried 3 different usb cables, including the one supplied by Chuwi. Tried long button push, tried short, tried with tablet off, with tablet on and even during the switch on. If anybody did the connection I would very much like to know how. hi there I just installed this firmware to my tablet because it stops working something. But the problem persist on wi-fi. it shows the wifi but it cannot turn on. 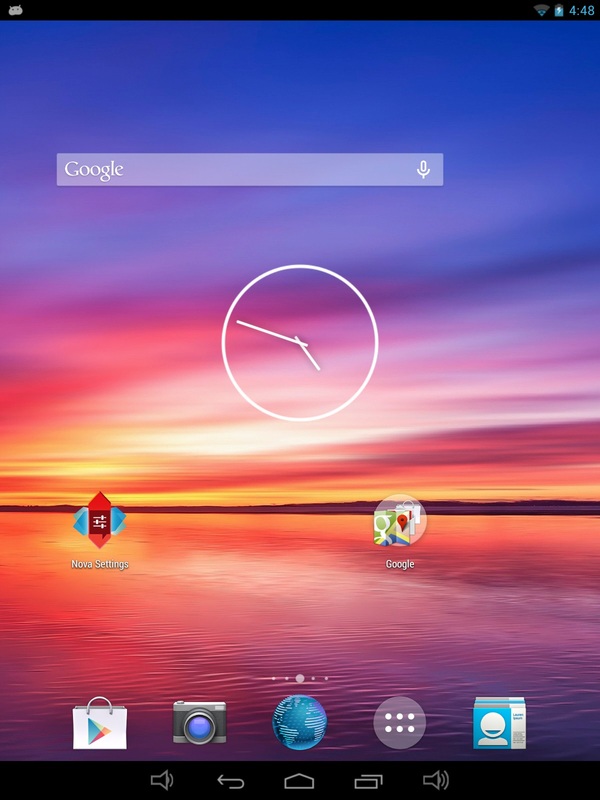 My tablet is chuwi v99x (internal) but the brand is changed to TURBOX Rainbow. after I install the firmware it wont boot without check the loader. 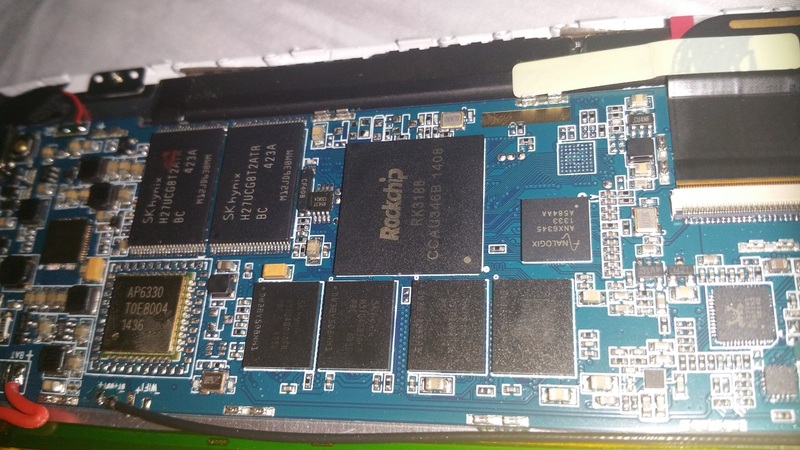 Now if someone follow this post if can tell me what I can do to install wifi driver or to find another firmware??? Be careful with guessing one tab is identical/similar with another. There are at least three hardware revisions of the V99x in the field. Additionally TURBOX Rainbow seems to have a different wifi chip. When the genuine firmware is gone nearly no chance to find a solution. Better you'd ask before flashing anything into the tab. Oma7144 thanks for the reply here you can see the chip. I understand a lot of hardware work but programming isn't quite for me. So there are people like you who really understand that. its the same chip AP6330 but no wifi wont to turn on. Change your kernel in folder rockdev/Image before flash. Nope neither that wont accept it. it just vibrates and no logo neither nothing shows except black screen dimmed. 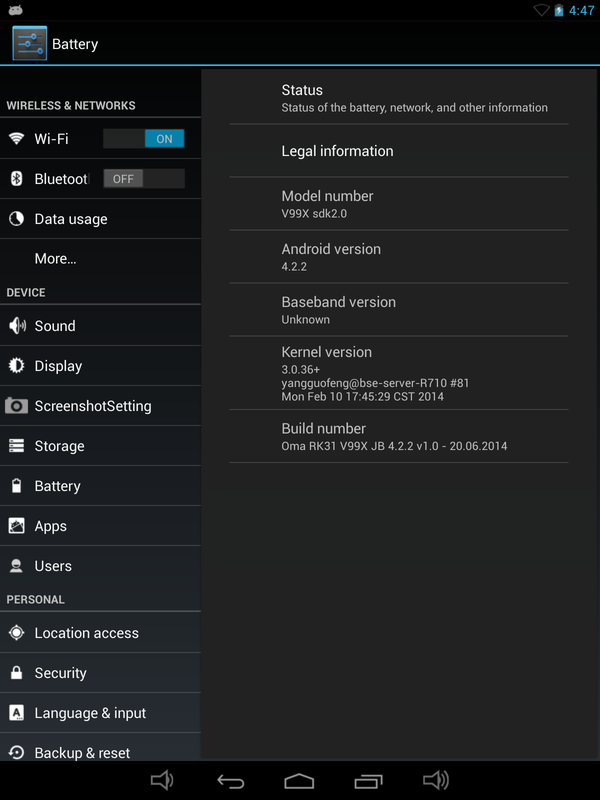 The first firmware 4.2.2 works well except wi-fi. Wrong kernel. Did you change it?